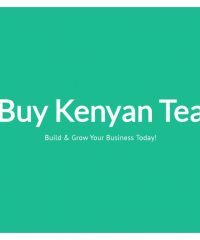 Mogeni Tea Produces Black CTC in bulk and sells Black CTC Teas in the Mombasa Auctions. 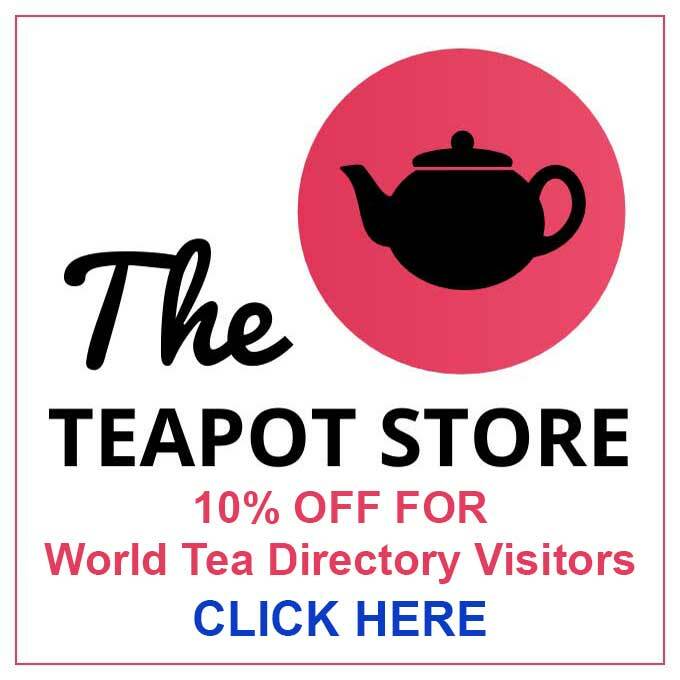 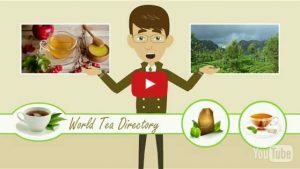 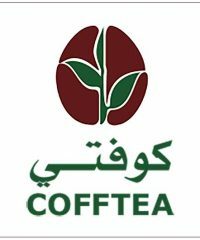 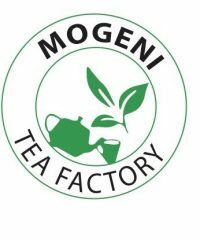 Mogeni is a producer member of East Africa Tea Trade Association (EATTA). 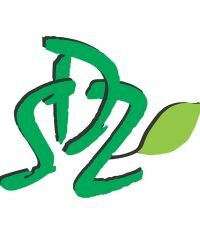 SDZ Chá Sarl produce single & rare single origin tea, with unique flavors exclusive to this region, savored alike by most gourmets, from discerning tea connoisseurs to first time tea drinkers.